Do you have sensitive teeth? What are custom fluoride trays? 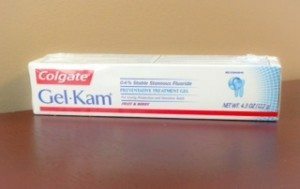 Is it possible that Colgate’s Gel-Kam could be the answer? 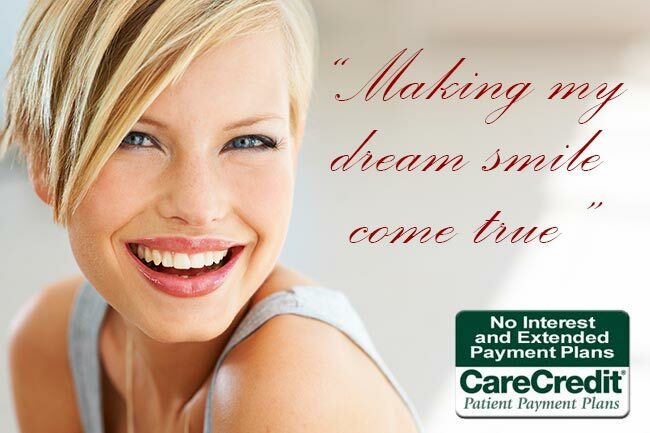 Give us a call at (207) 236-4740. We can discuss custom fluoride trays as an option. The following directions were taken from the University of Florida, School of Dentistry website. At bedtime, remove partial or full dentures from the mouth. Brush teeth thoroughly with a soft toothbrush and regular toothpaste. Floss teeth by sliding the floss up and down each side of each tooth. 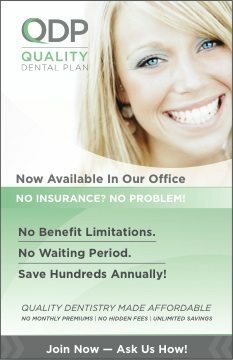 Note: It is very important to remove all food and plaque from between teeth before using fluoride. Food and plaque can prevent the fluoride from reaching the surface of the tooth. Place a thin ribbon of the fluoride gel into each upper and lower fluoride tray so that each tooth space has some fluoride. Either 0.4% stannous fluoride (Gel Kam) or 1.1% sodium fluoride (Prevident) may be used. The fluoride can be spread into a thin film that coats the inside of the trays, by using a cotton-tipped applicator, finger or toothbrush. Seat the trays on the upper and lower teeth and let them remain in place for 5 minutes. Only a small amount of fluoride should come out of the base of the trays when they are placed, otherwise, there may be too much fluoride in the trays. After 5 minutes, remove the trays and thoroughly expectorate (spit out) the residual fluoride. Very Important – do not rinse mouth, drink or eat for at least 30 minutes after fluoride use. For head and neck radiation patients, begin using fluoride in the custom trays no longer than one week after radiotherapy is completed. Repeat daily for the rest of your life!! Remember that tooth decay can occur in a matter of weeks if the fluoride is not used properly.